Google's dev tools can be fun to play with. Even if you're leery about rooting your Android phone and installing a custom ROM, you can still try out some features and settings that aren't turned on by default. 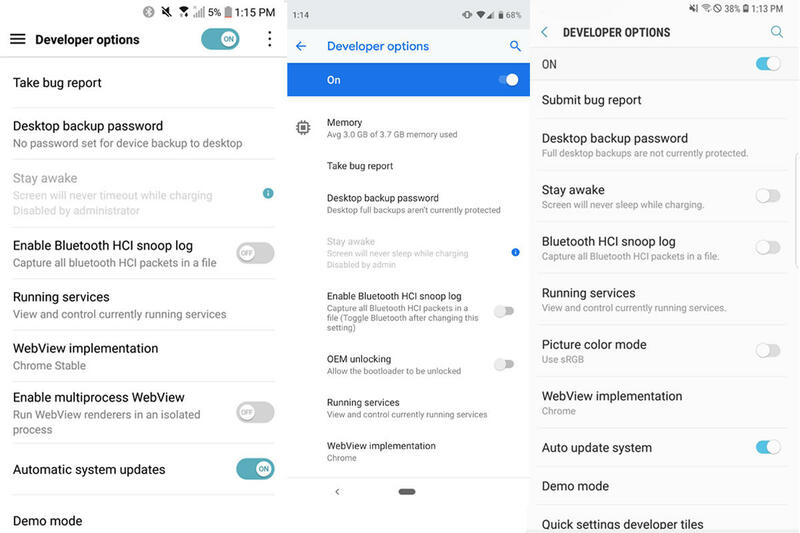 Every Android phone comes equipped with the ability to enable Developer options, which lets you test some features and access parts of the phone that are usually locked away. As you might expect, Developer options are cleverly hidden away by default, but it's easy to enable if you know where to look. 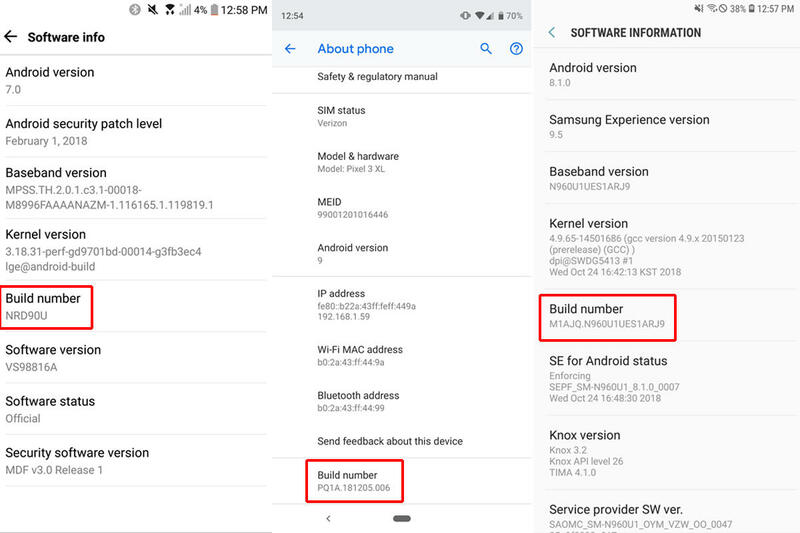 The Build number on your Android phone is in a different place on every phone, but it's easy enough to find. Once you’ve found the screen with your Build number, you'll need to tap on it seven seven times. That's right: seven times. After a few taps, you'll see a small pop-up alert telling you that "You are now X steps away from being a developer" with a number that counts down with every additional tap. After the seventh tap, a message will appear telling you that "You are now a developer!" and the Developer options will be unlocked as an option in Settings. Some phones will include a general message about tinkering with your Android phone, but you can simply tap OK. 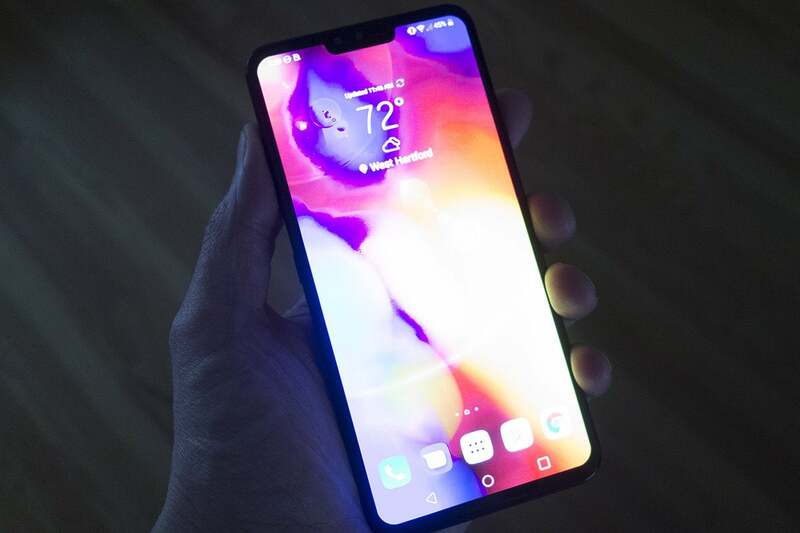 While many of the options are strictly for developers, including things like USB debugging and bootloader unlocking, you'll also find things such as high-fi audio codecs, notch options, and CPU usage among the toggles. Experiment at your own risk. Developer options feature a treasure trove of toggles—but be careful. While Google used to require a factory reset to rid your phone of Developer options, it's easier to jettison now. In most Android phones running Nougat and later, you'll see a on/off toggle at the top of the screen, which will let you switch off Developer options. The screen will gray out, and once you leave, it'll be gone from your phone. To get it back, you'll need to follow these steps again. This story, "How to unlock and enable Developer options on any Android phone" was originally published by Greenbot.